Here's a short tweet exchange that covers the "what" succinctly. 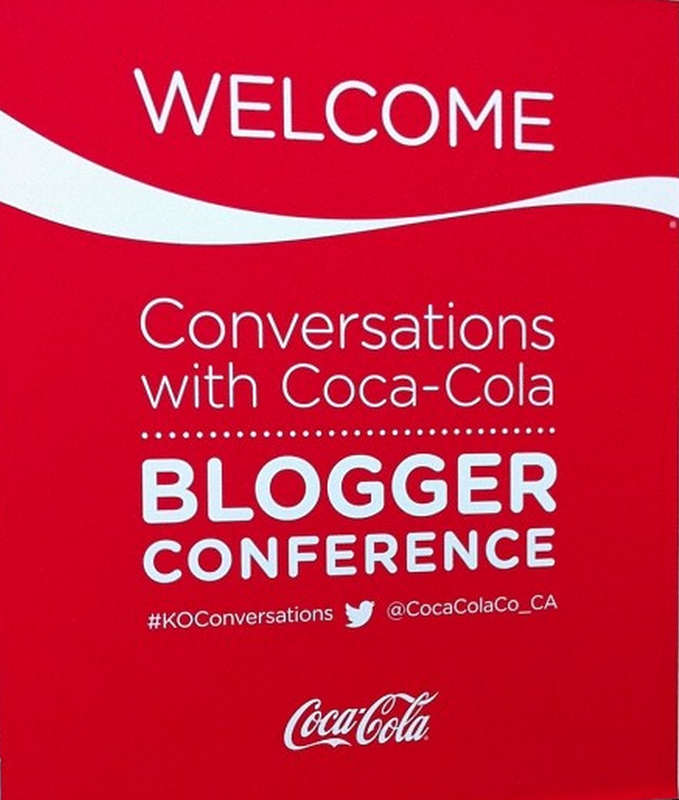 It stems from, get this, a "nutrition" conference organized by Coca-Cola and put on for non-nutrition expert bloggers. The first tweet in the exchange was a non-attendee expressing their frustration that the invited bloggers weren't able (or didn't want) to see the inherent conflict of Coca-Cola hosting a nutrition conference for them. The second was a blogger explaining it's totally cool because Canadian public health icon ParticipACTION and the World Wildlife Fund charity both work with Coca-Cola. Innocence by association is not an insignificant return on their investment. 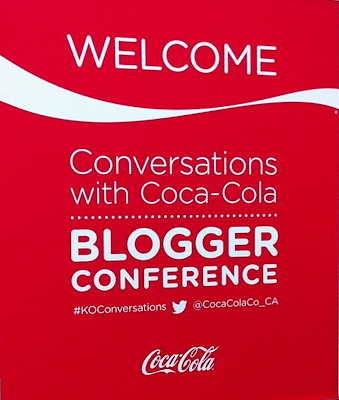 And if you care to see more of why Coca-Cola hosts conferences for bloggers have a peek at these other #KOConversations tweets (just get past the first few from non-attendees that happened after the fact and were actually critical).